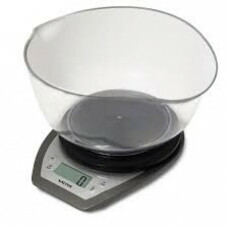 Kitchen scales are small capacity scales ideal for use in the kitchen. 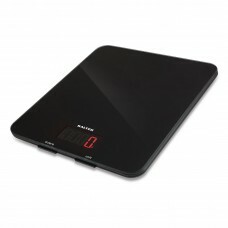 Kitchen scales tend to be designed to be aesthetically pleasing to look the part in any kitchen. Salter 10kg High capacity weighing scale1g resolutionLarge ultra slim g..